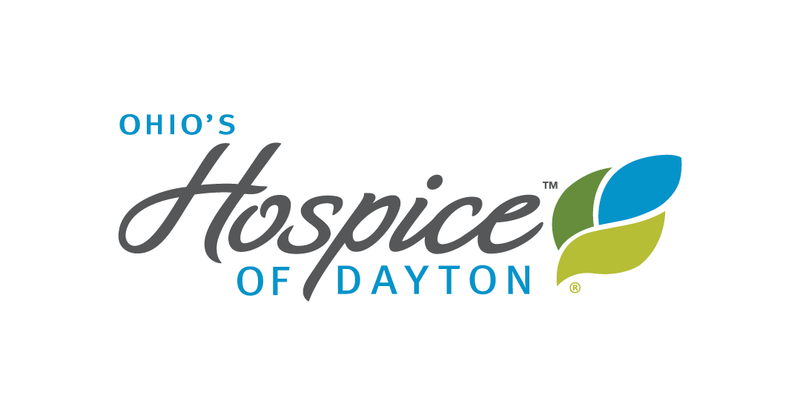 Hospice of Dayton® is one of several local charities that will benefit from proceeds of the annual Belmont Bike Rally & Poker Run slated for Sunday, July 15. The event includes live music, raffles, door prizes, food and drink and a bicycle show and shine contest. Held on Watervliet Avenue between Morse and Mundale, the Belmont neighboorhood event is open to all. Poker Run Registration opens at Belmont High School at 9 am Sunday with the ride slated to start at 11:15 am. 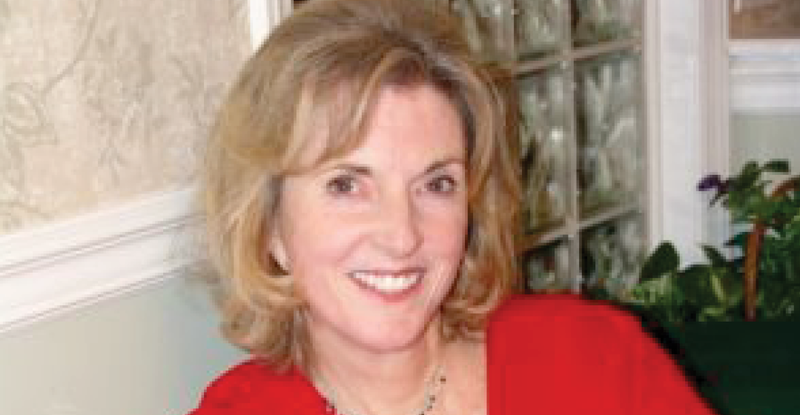 previous post: Floods, Of Memories.